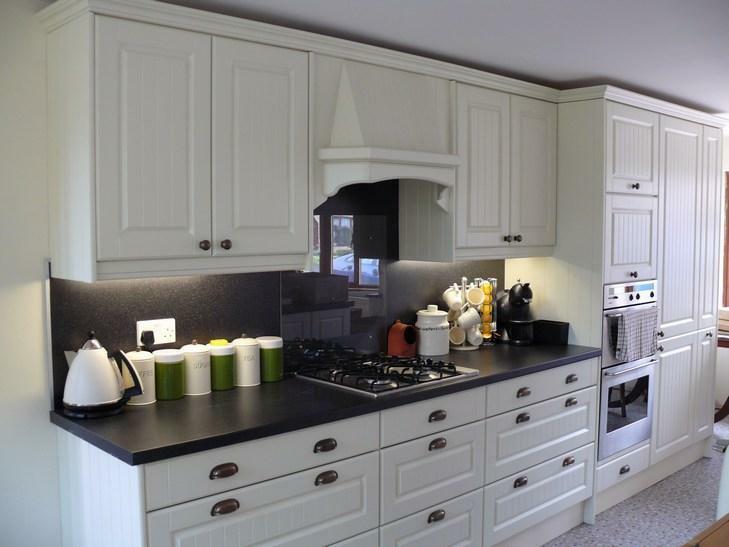 Bespoke Kitchens in Bicester, OX25 4AR. 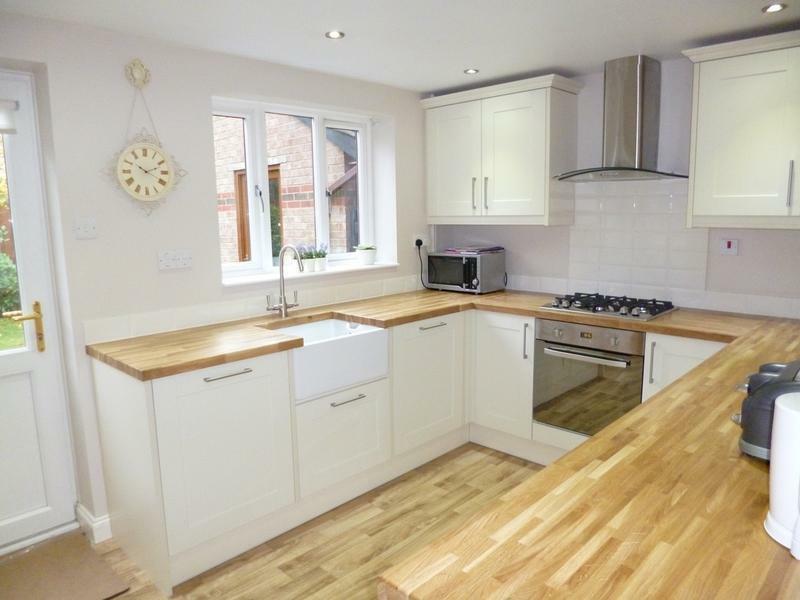 Covering Oxfordshire, Gloucestershire, Buckinghamshire, Berkshire, Hertfordshire and Northamptonshire. 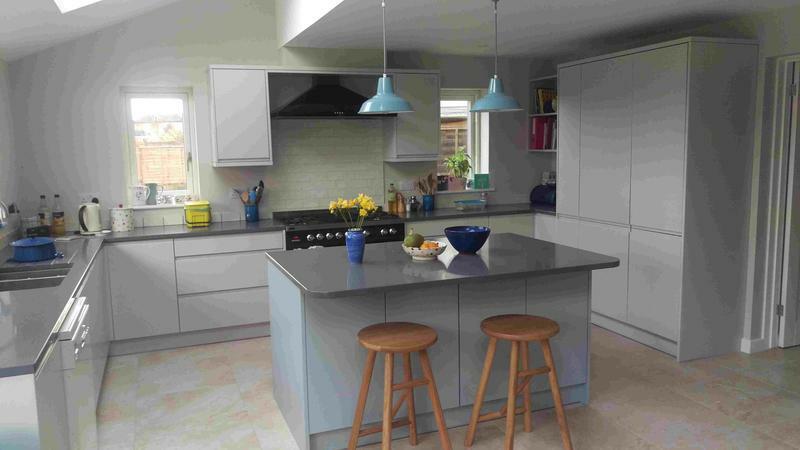 Tollgate Kitchens have been an independent designer, supplier and installer of Fitted Kitchens since 1974. 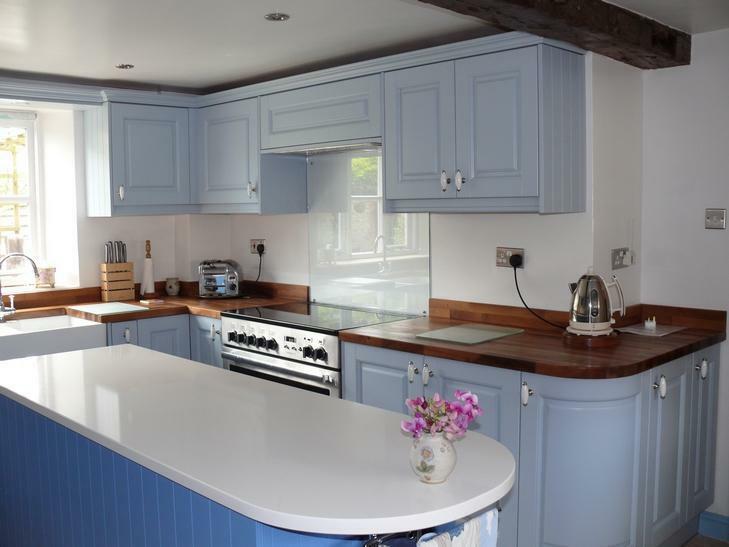 We are a small company that provides a personal service to customers in Oxfordshire, Buckinghamshire, Berkshire & Northants. 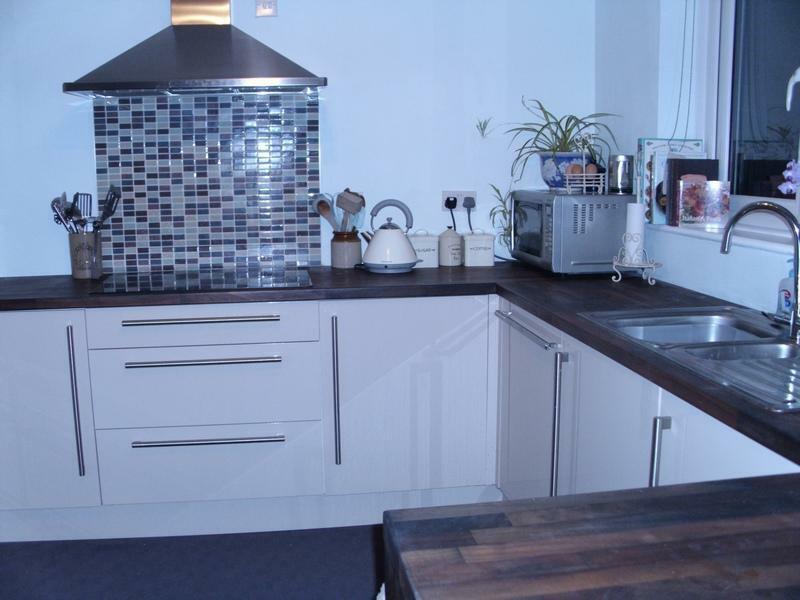 If you need a truly bespoke design to utilise an akward space we can help you. 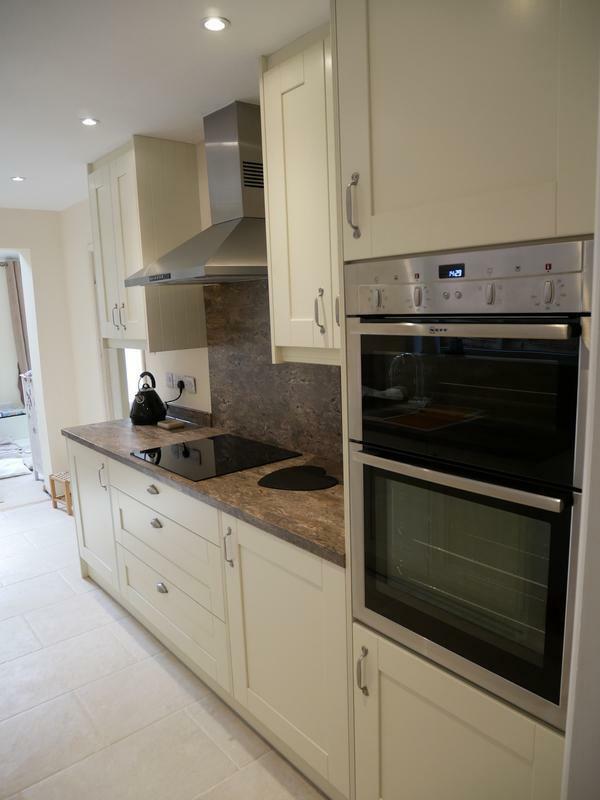 Image 3 - Crown Imperial Newhaven kitchen installed in Farthinghoe. 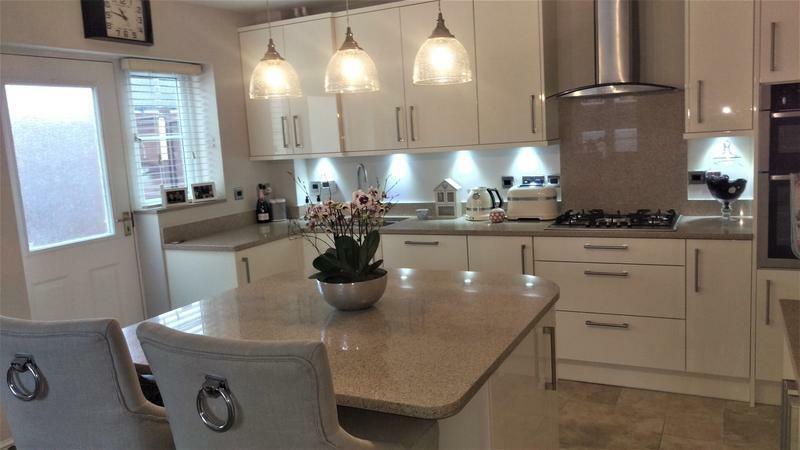 Image 5 - Oyster shaker, quartz worktop, glass splashback,ceiling,flooring, lights. 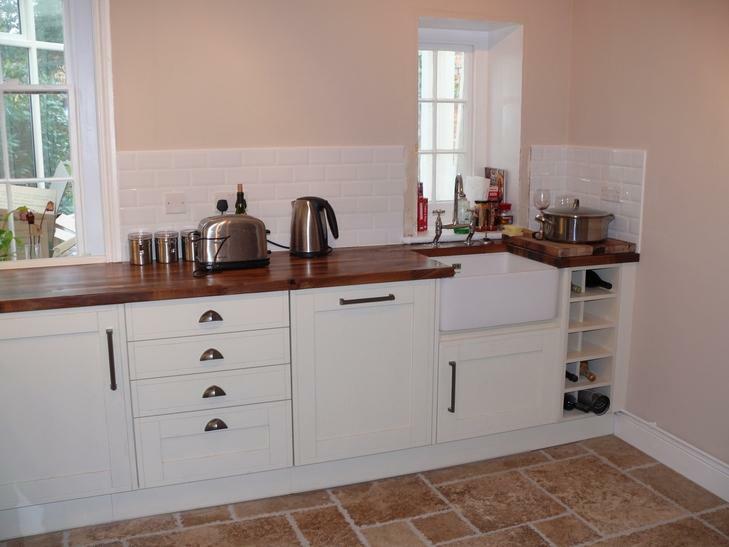 Image 7 - Gloss doors, solid oak worktops. 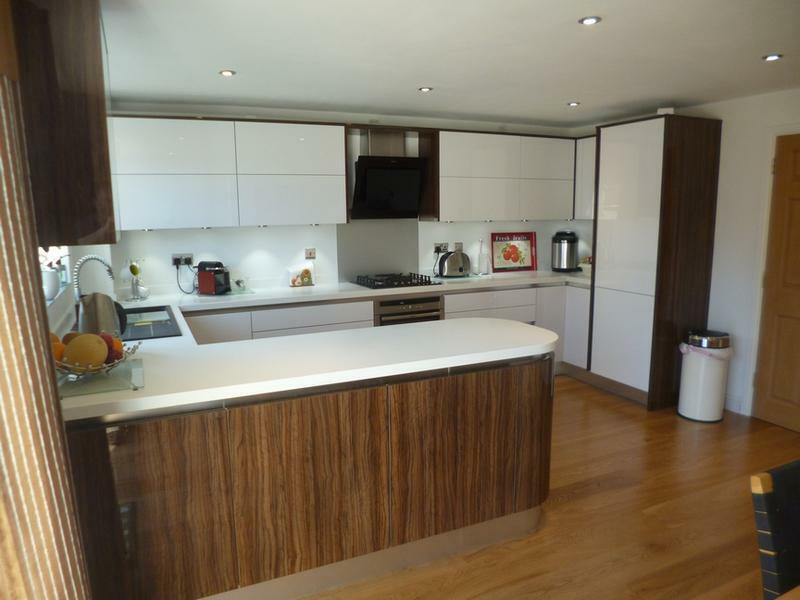 Image 9 - Pianted Oak doors, walnut worktops. 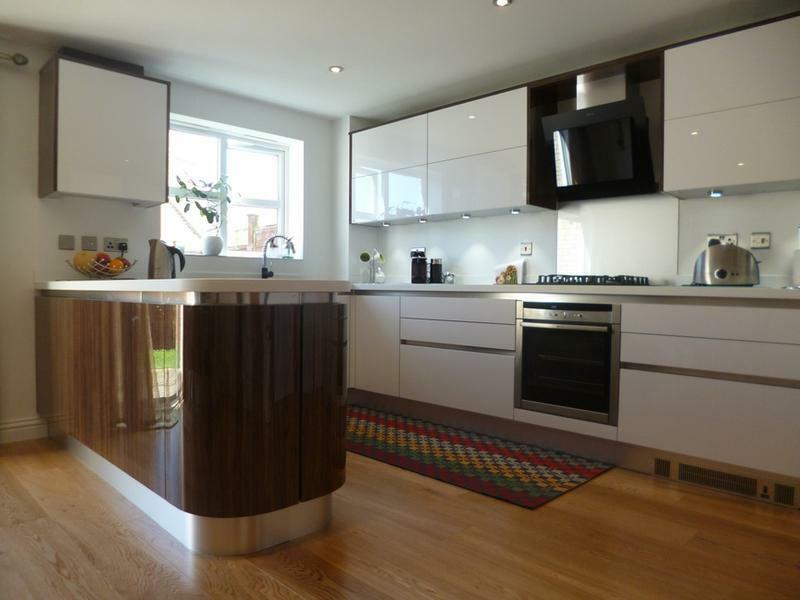 Image 12 - Pianted Oak doors, walnut worktops. 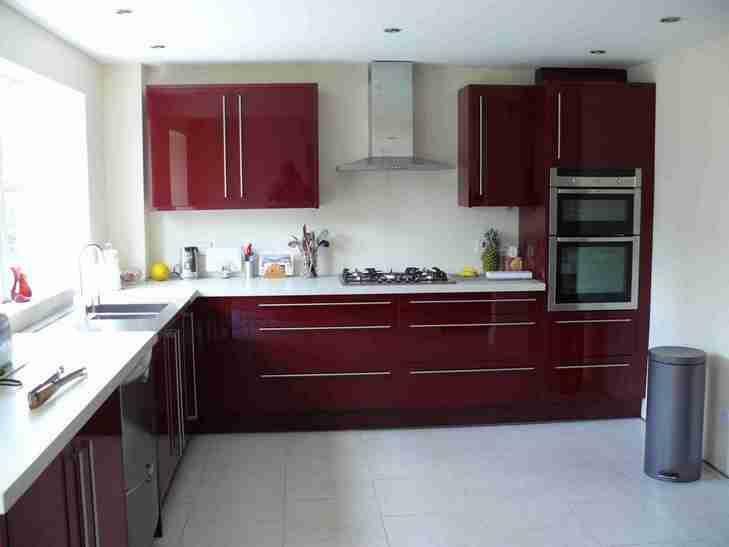 Image 13 - Burgundy gloss. 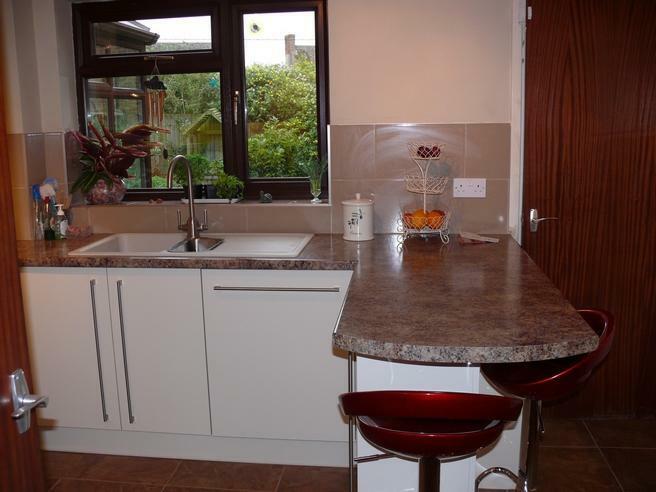 Solid surface worktops. 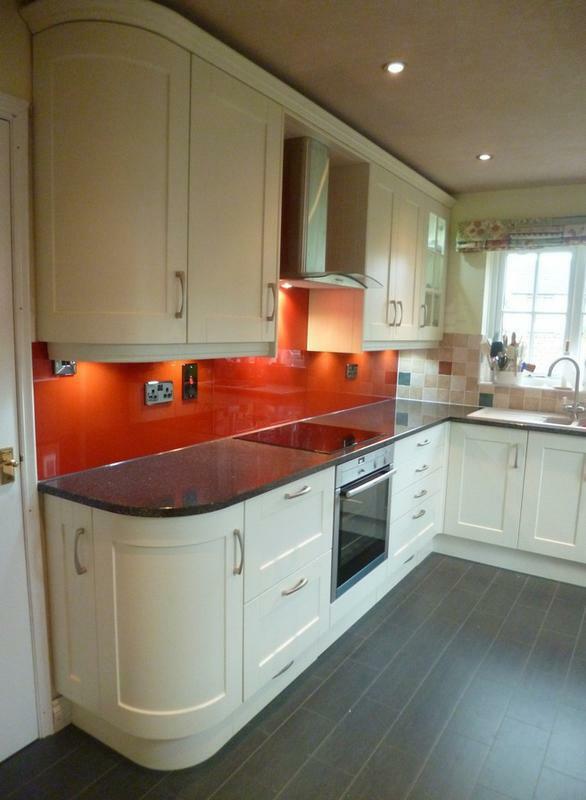 Image 19 - A lovely traditional kitchen, installed in Kidlington. 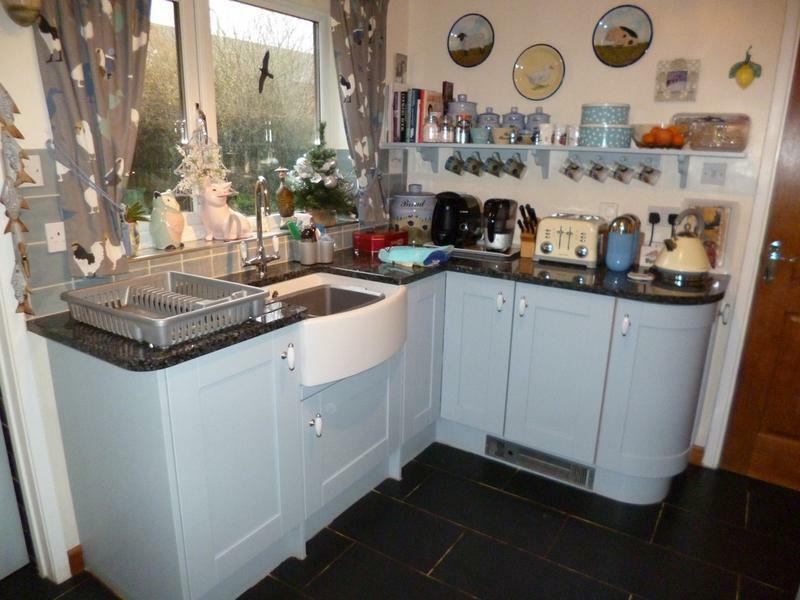 Image 22 - This customer, in Bicester, loves her deep pan drawers. 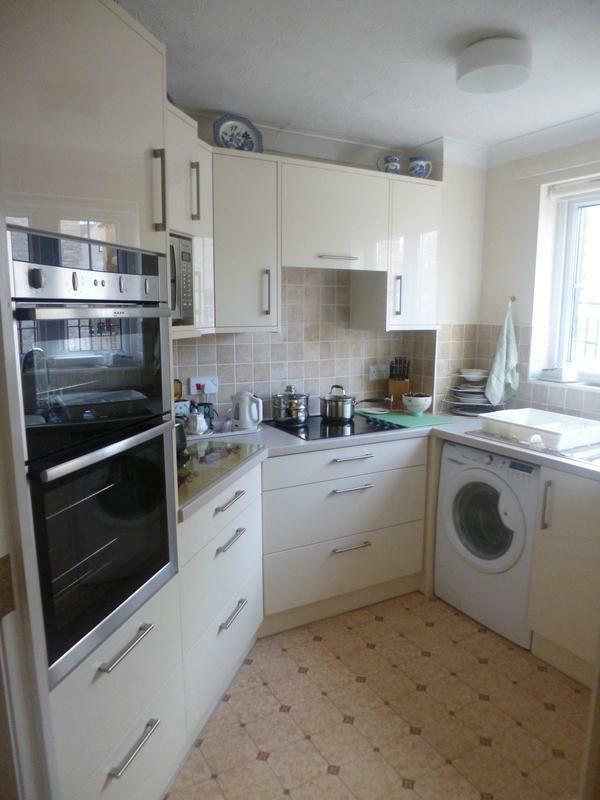 Image 26 - Maximising space with 900mm high wall units and an integrated microwave. 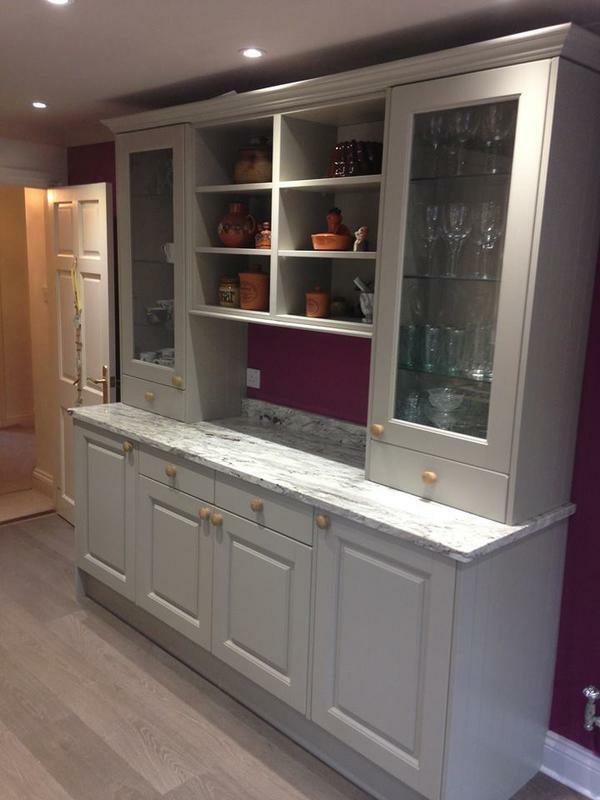 Image 27 - A lovely new Oyster Shaker kitchen, supplied and fitted in Brackley. 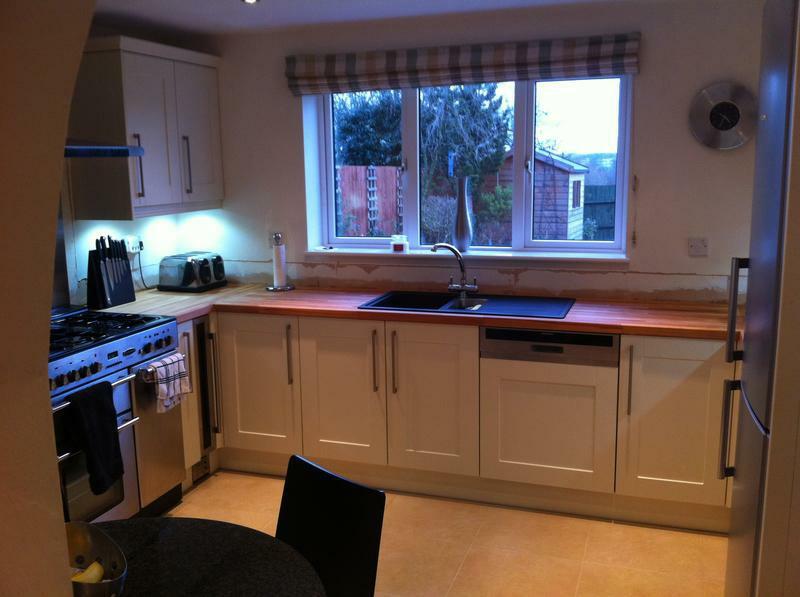 Image 28 - Country Beech worktops. Downlights in the ceiling. 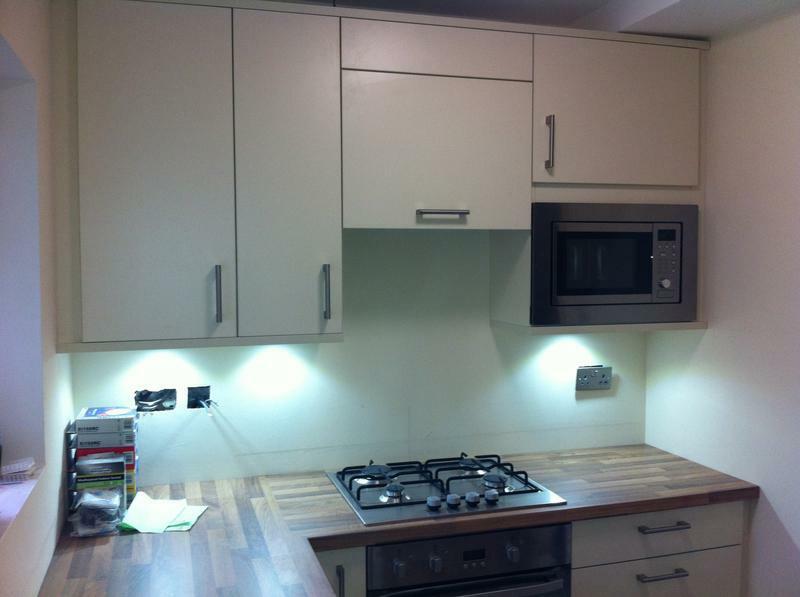 LED under Pelmet lights. 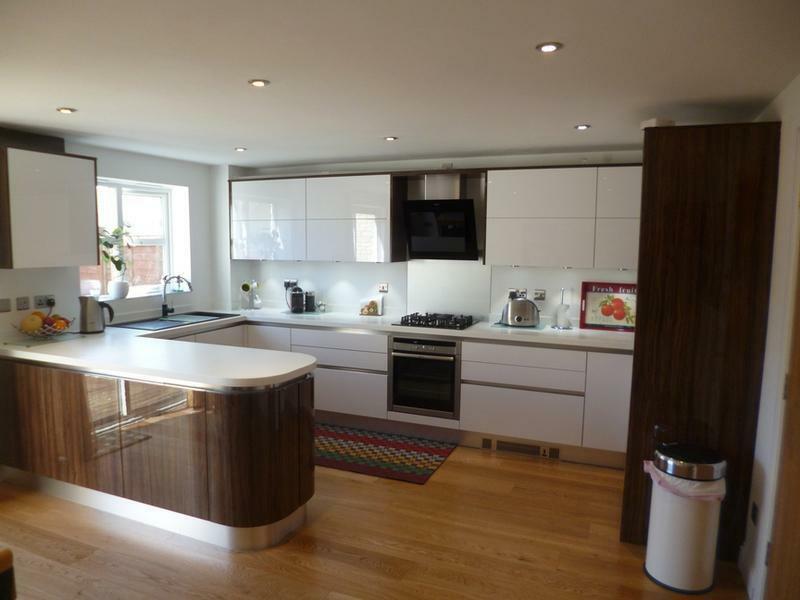 Image 29 - Custom sized units (720mm 3 drawer base) helped with this design. 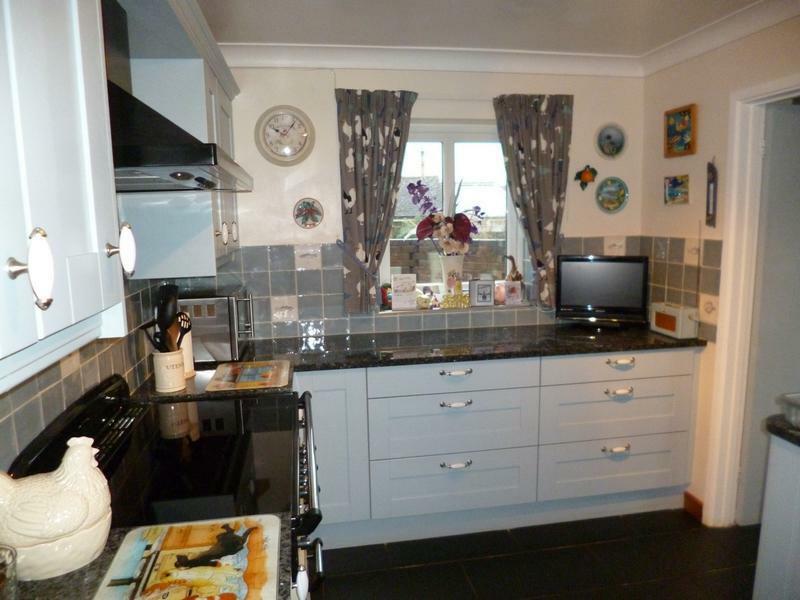 Image 37 - Painted wooden shaker kitchen in Wheatley. 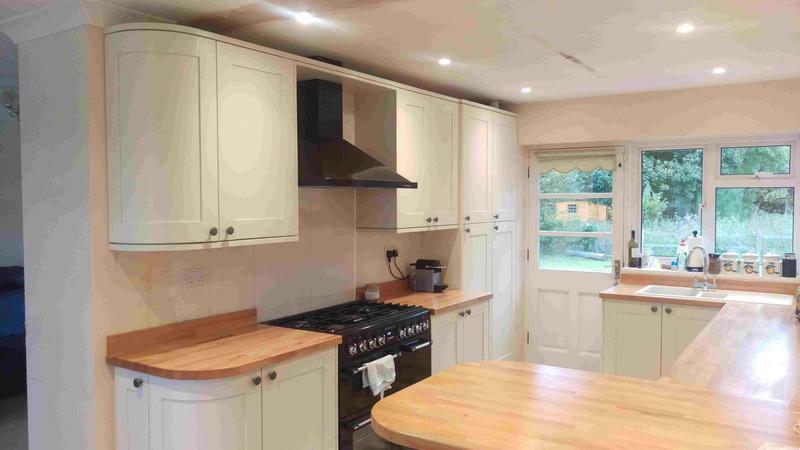 Image 38 - Painted wooden shaker kitchen in Wheatley. 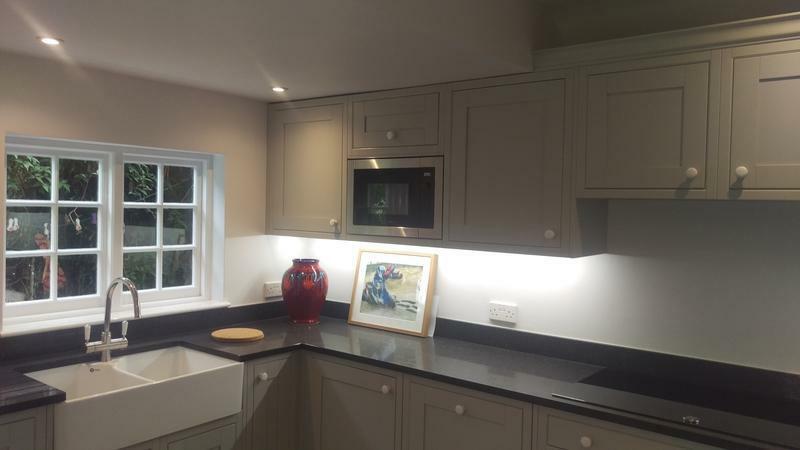 Image 39 - Oyster shaker kitchen installed in Wendlebury, Oxfordshire. 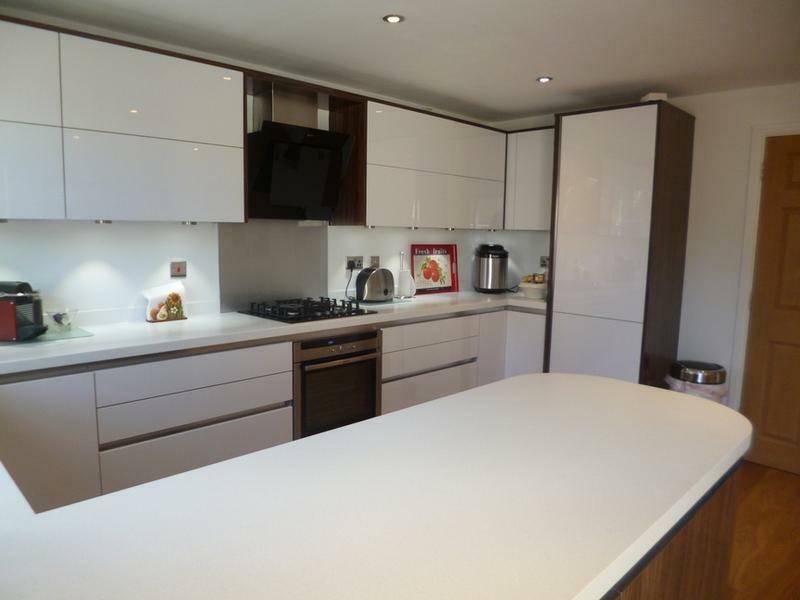 Image 40 - Modern J Profile Doors and Quartz worktops. 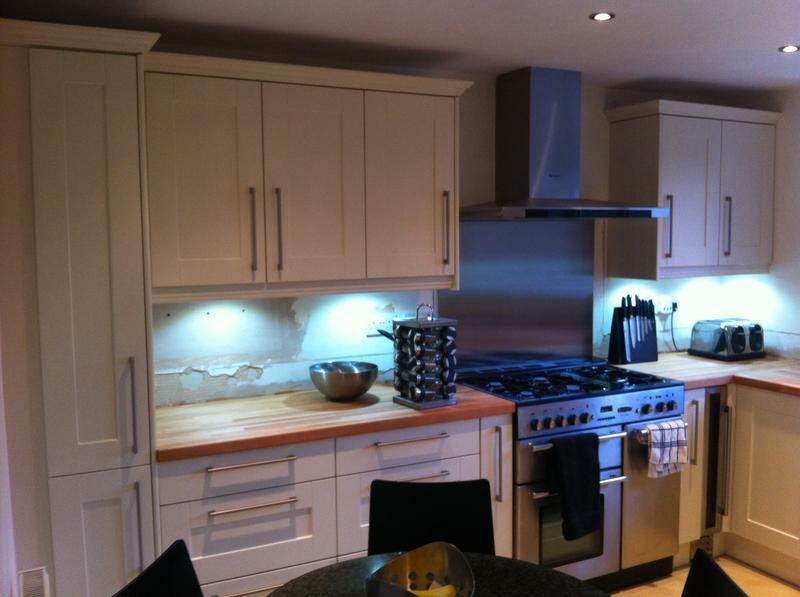 Installed in Islip, Oxfordshire. 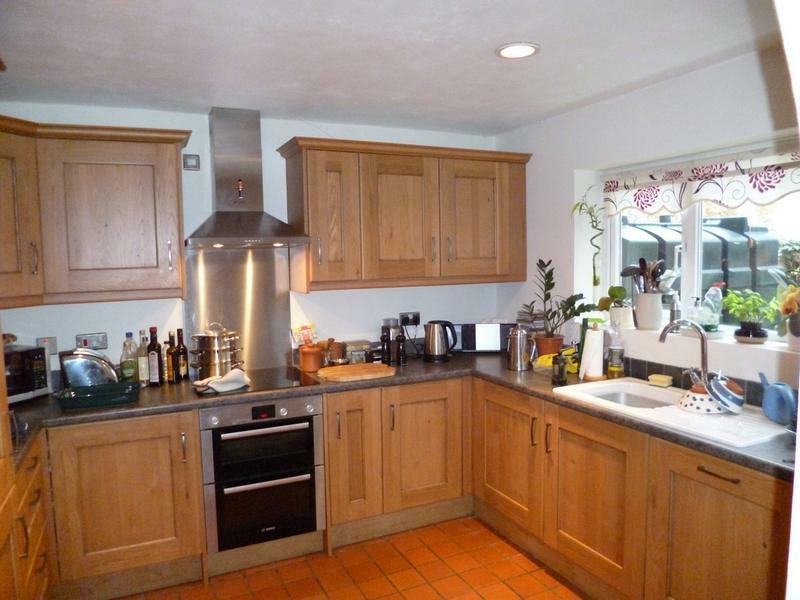 Image 41 - Cotswood framed kitchen. 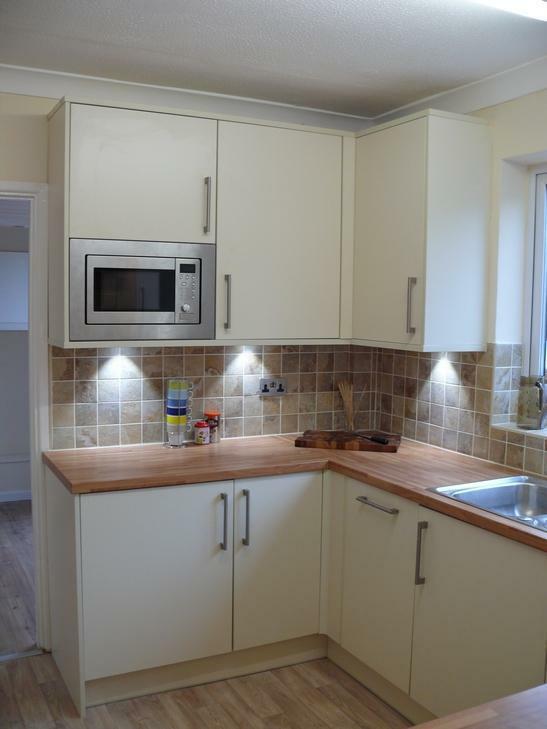 Installed near Daventry, Northants. 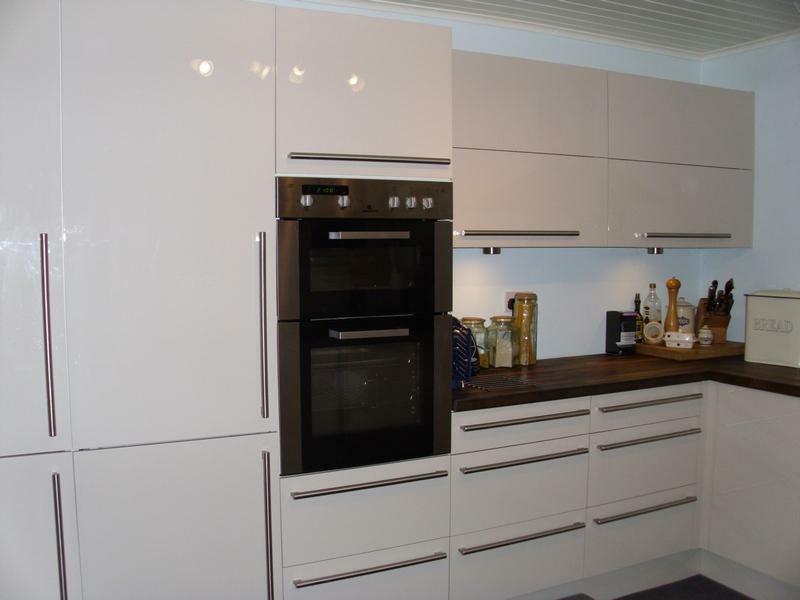 Image 42 - Lifestyle Nova Oyster Gloss Units. 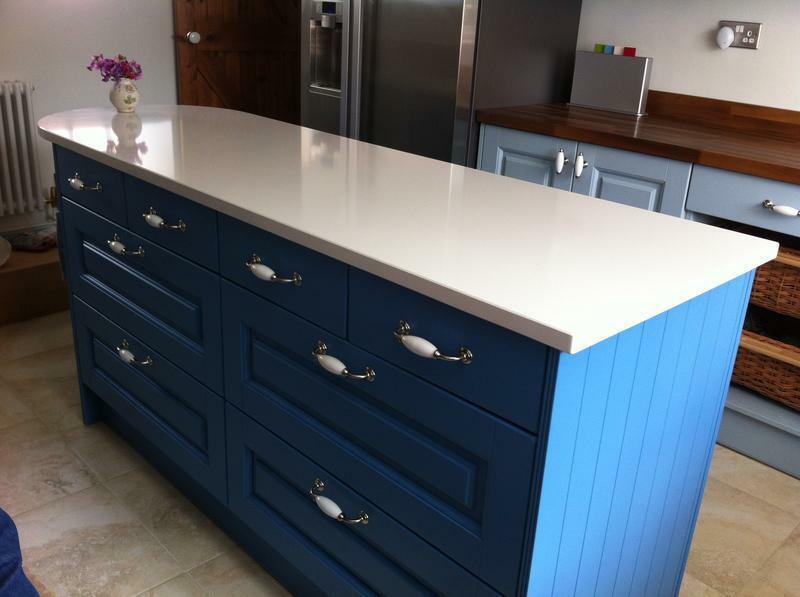 Quartz Worktops. 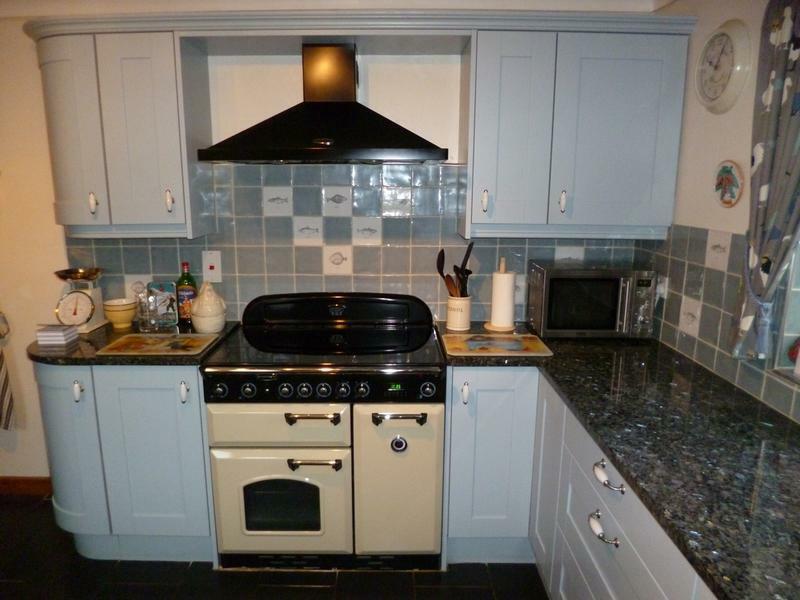 Installed in Witney, Oxfordshire. 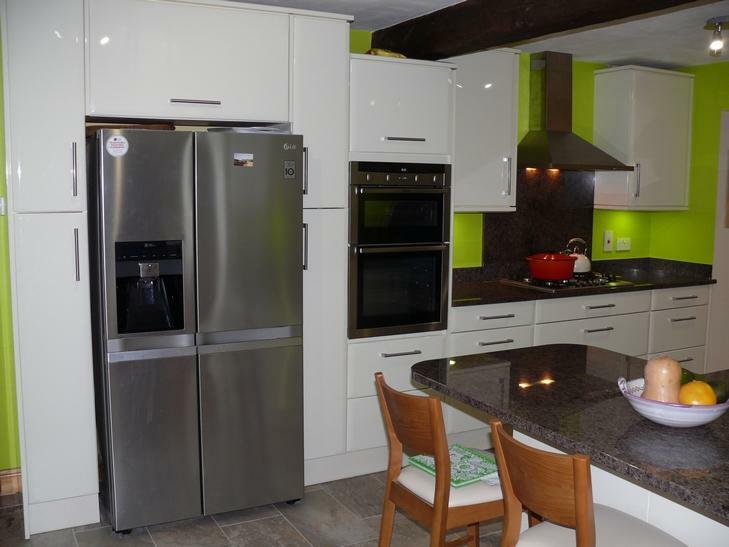 Image 43 - Nova Grey Gloss J Profile doors. 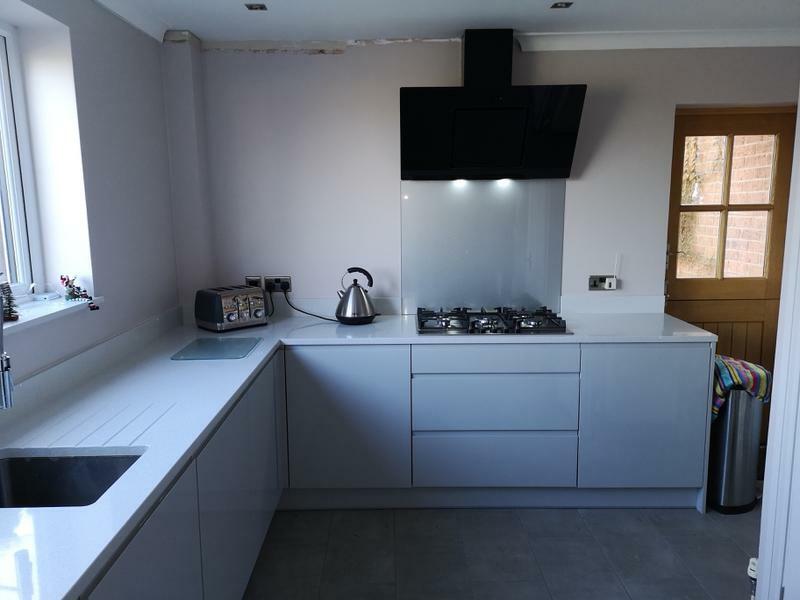 Quartz tops. 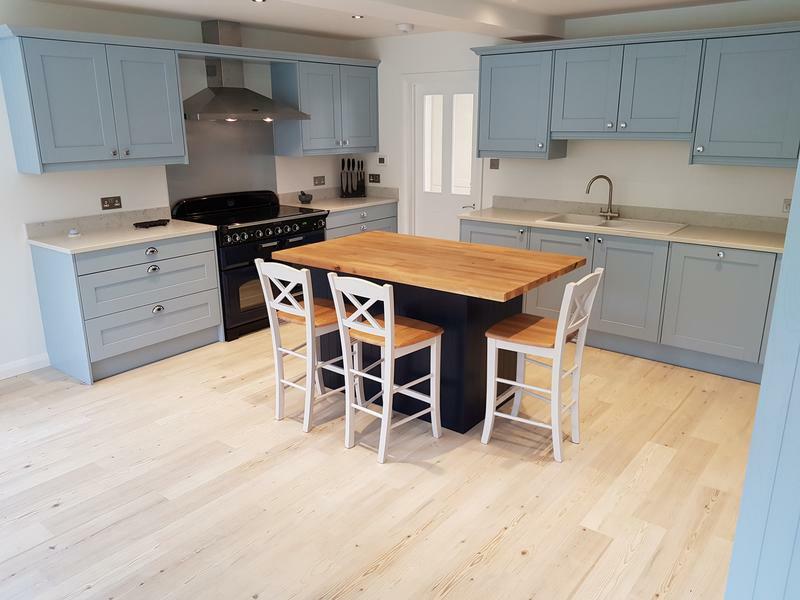 Image 44 - Crown Imperial Midsomer painted shaker. 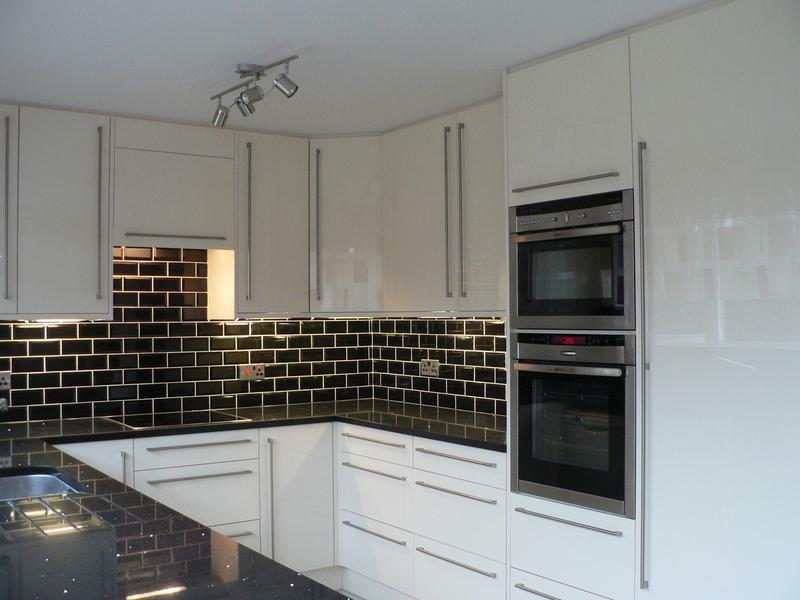 Designed, supplied and installed in Marsh Baldon, Oxfordshire. 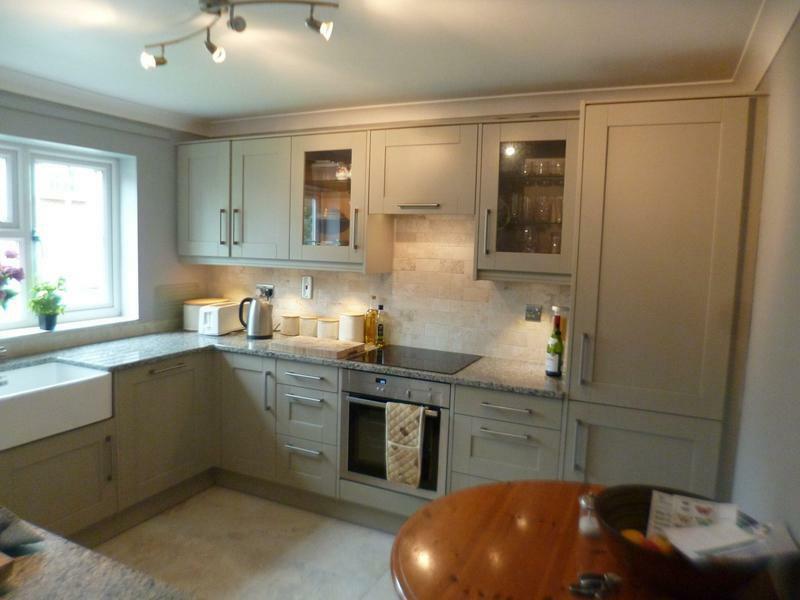 Image 45 - A lovely painted shaker designed, supplied and fitted in Marsh Baldon. 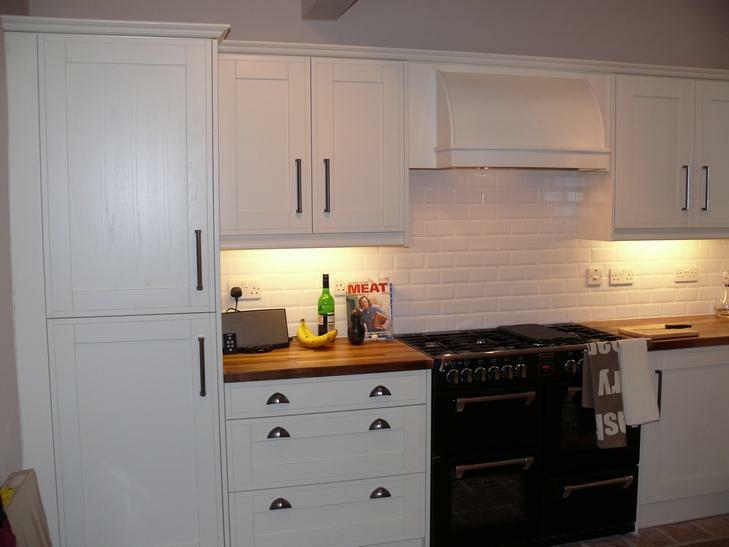 We built a false chimney breast to hide pipes and create a feature. 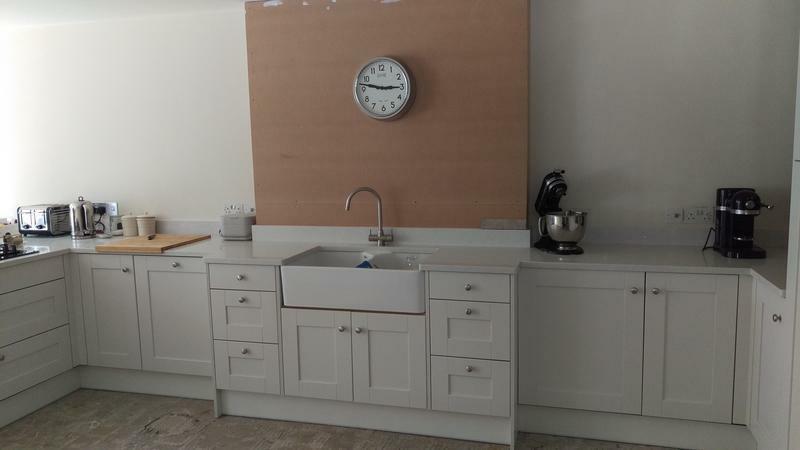 All ready for tiling now, very nice. 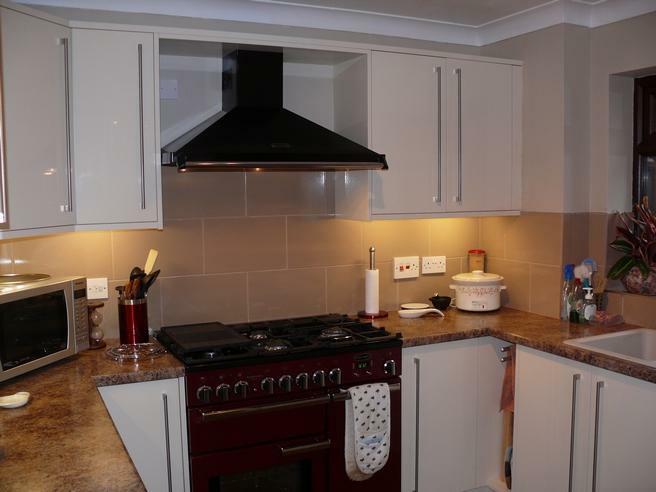 "Thanks for the fabulous job you guys did with our new kitchen. Both the design and the implementation were fantastic. 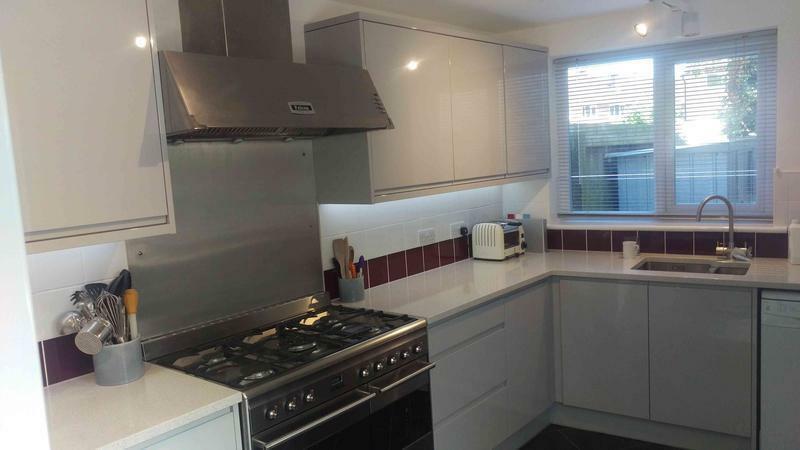 Adams attention to detail and work ethic could not be faulted. 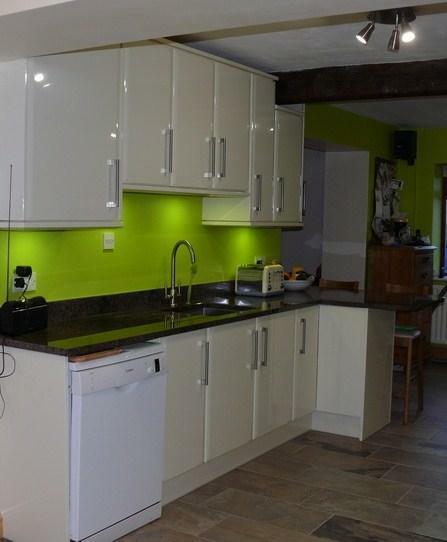 Every trade that came in, arrived on time, carried out a great job and always tidied up afterwards. 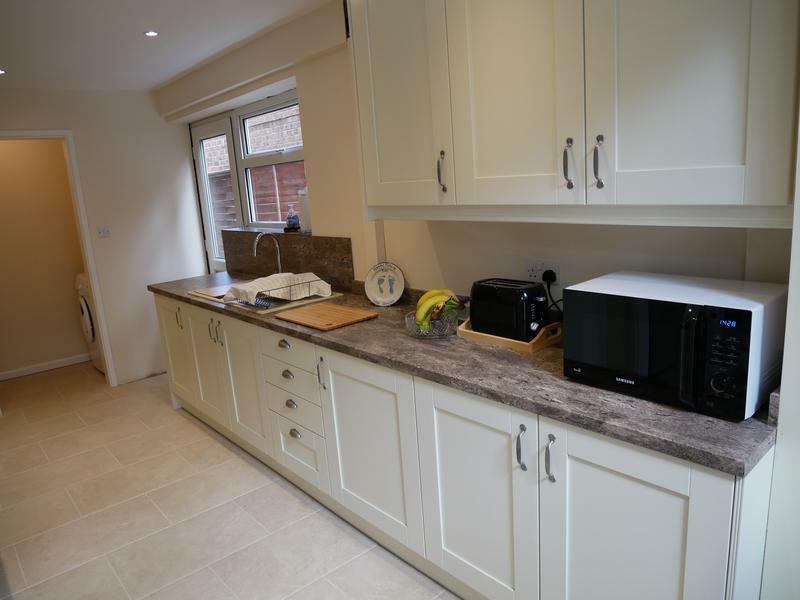 We are extremely happy with the result and will certainly be recommending you to anyone who needs a new kitchen." 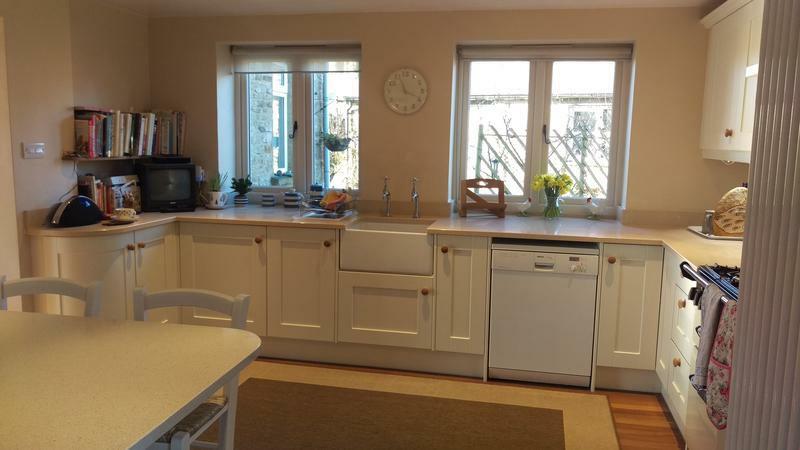 "Highly delighted with the new kitchen. 10 out of 10. More than happy. Excellent work done." 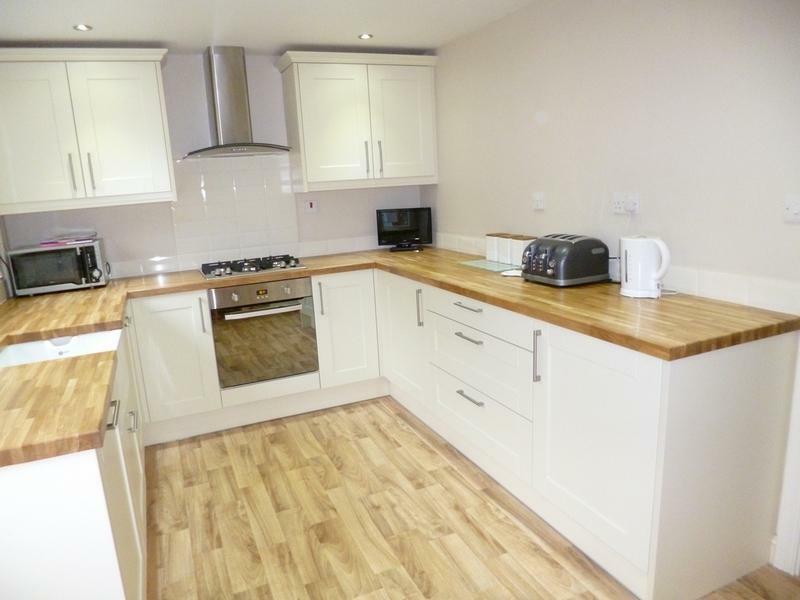 "I had a fantastic experience working with Mike and the rest of his team. 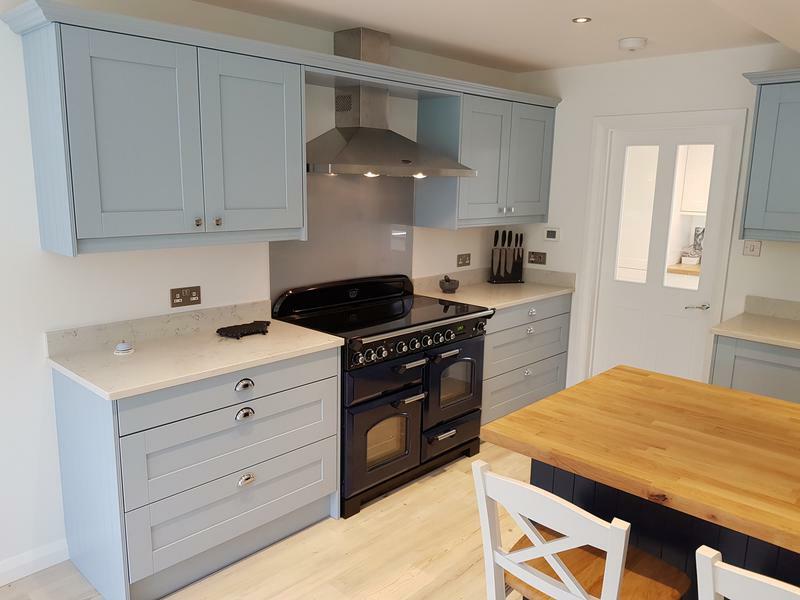 Mike worked closely with me to design a kitchen that reflected my needs and met my budget, providing inspirational ideas and clear expertise that helped me make key decisions that led to a final kitchen that I am supremely happy with. 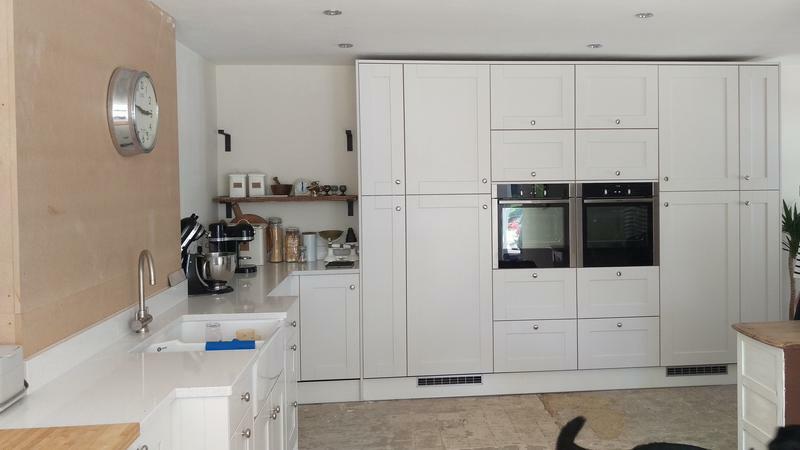 The fitting of the kitchen by Adam, and the smooth organisation of the other trades people involved seemed like a well oiled machine and took a lot of stress out of the project for me. 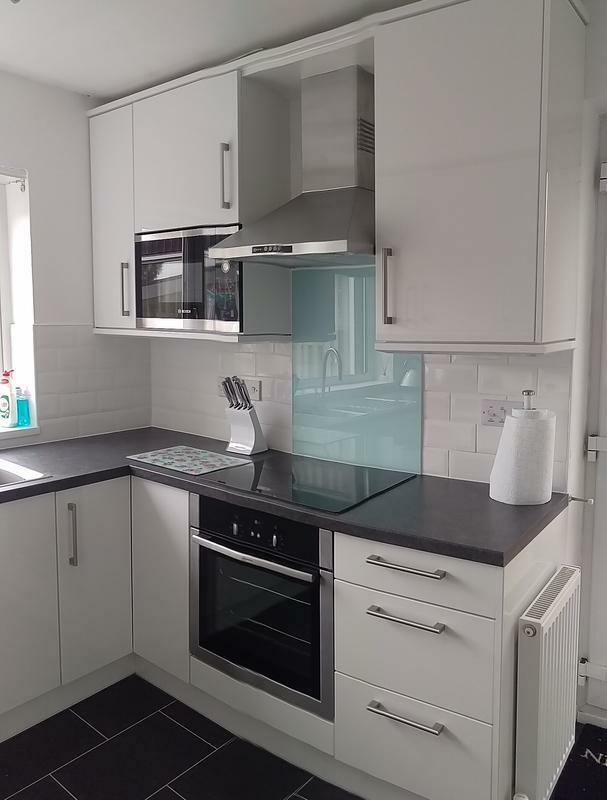 A great experience and I would highly recommend Mike. In fact, I already have!" 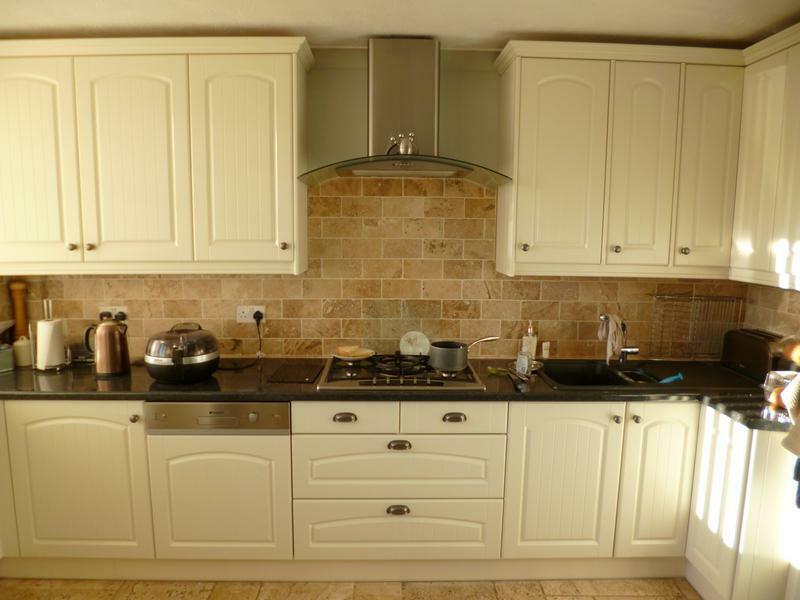 "Tollgate Kitchens were very helpful and communicative during the process. Very happy with the job done."